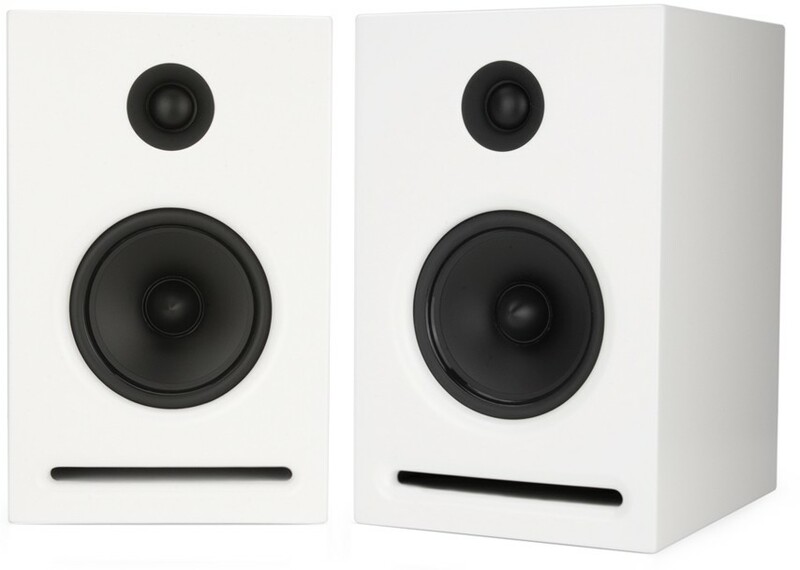 Epos K1i is great looking bookshelf speaker, the latest version of this excellent stand-mount speaker, option to convert to full active spec if desired with an Epos Active Module. 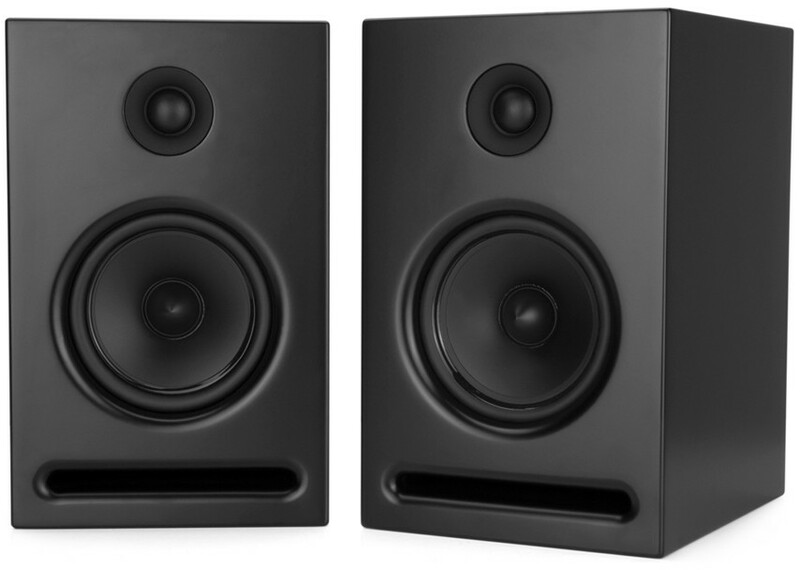 Epos K1i speakers are the latest version of Epos bookshelf model and feature significantly stiffened cabinets, removing virtually any resonance issues. In addition, a new high specification crossover design with improved components is featured with Epos tradition of solid core internal wiring..
K1i features a 25mm soft dome and high-temperature voice coil in a reservoir of Ferro-fluid that is driven by a high-quality neodymium magnet system. The bass and midrange uses a 150mm drive unit of piston area made from a polypropylene cone with a 25mm high-temperature voice coil along with a shielded magnet system. The 1st order crossover feeds the tweeter and comprises of a 2.2uF high-quality Polypropylene capacitor and metal oxide resistor. The 2nd order low-pass filter for mid and bass features a large iron-core inductor and high-quality Polypropylene capacitor. The all new K-Series marks the beginning of a new era for Epos. Featuring an unusual front firing slot port, rear mounted drivers and painted cabinet finishes; the K-Series is not only sleek and stylish, it also has a clever trick hidden up its sleeve. Out of the box, the K1i is a stylish and sonically impressive passive loudspeaker, built to a very high standard. K1i also features a latent upgrade path that allows them to be converted from a passive to a sophisticated ‘active digital’ product using an optional Active-K module. 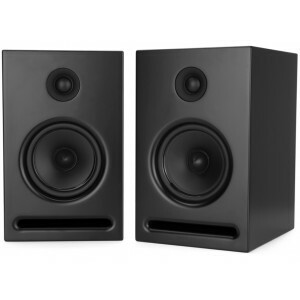 Active-K allows the K1i to be at the heart of a 21st century ‘Hi-Resolution’ audio system. This Active-K module upgrade is available separately.